Spring is rounding the bend and summer is not far after that...so it's time to pick up some reading that will fit the short attention span that comes with warm weather. Justin Taylor has a new book of short stories, "Everything here is the best thing ever." His themes were described as an "excellent description of the hipster pathos" by one internet reviewer. They seem to be tightly written pieces you can roll though pleasantly on a sunny afternoon. 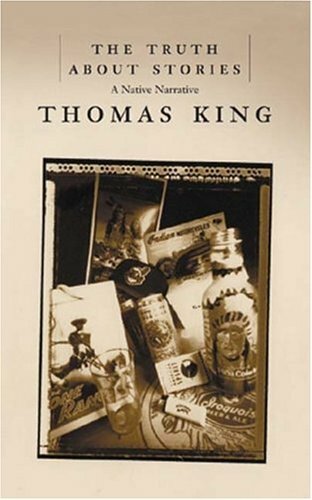 I still think it's a shame Thomas King wasn't even shortlisted to be the Greatest Canadian Ever. But that's okay, I've come to terms with it. Especially if I can come here and strongly urge you to pick up "The Truth About Stories," an essential collection for any native dweller of this nation. 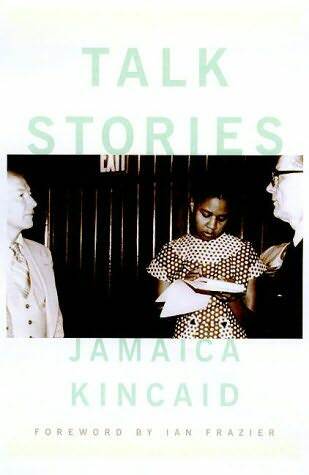 Jamaica Kincaid has got bite. Her voice is clear, strong and concise. This collection of her New Yorker 'Talk of the Town' stories (1978-1983) is a perfect demonstration of her knack for apt description over excess emotion, subtle humor over ghastly wit and the overall intellectually stunning way she captured her experience of New York as a young West Indian immigrant. 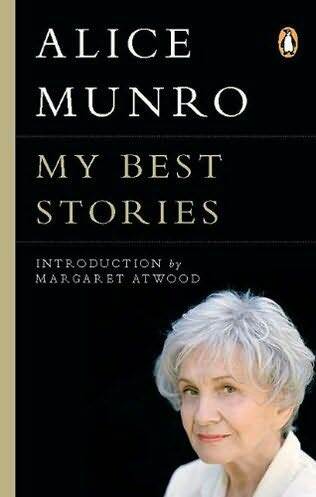 "My Best Stories" is a collection of genius Canadian author Alice Munro's best short stories.